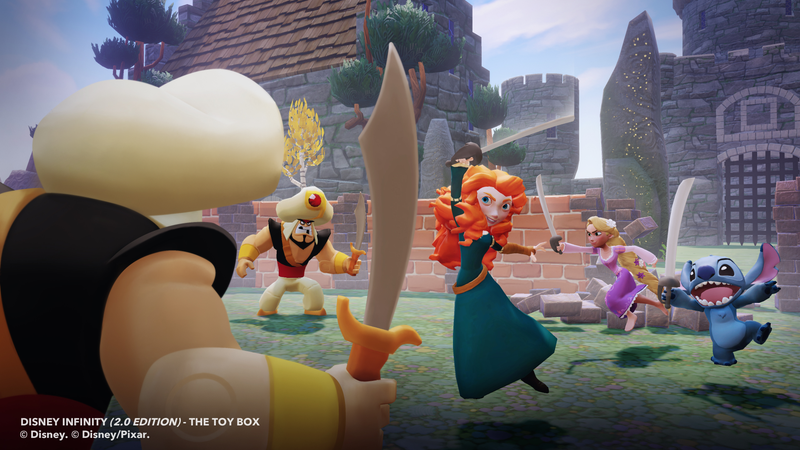 Leaked last week, this new set is all about the build-anything Toy Box mode of Disney Infinity 2.0. It doesn't feature any sort of adventure world for Merida and Stitch to play through — just the figures, a couple of adventure discs with themed mini-adventures and an outlet for your boundless creativity. On the plus side, the Disney Infinity Toy Box Star Pack (2.0 Edition) will only run $59.99, as opposed to the $74.99 of the full Marvel set. Unfortunately it won't be out until November 4, giving you or your kids a month and a half to just cave and buy the Marvel set anyway.